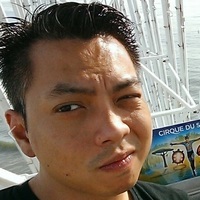 "Has anyone found a way to change the ONVIF username and password for the Dahua cameras? After testing with HD Witness, it appears that admin:admin is the ONVIF password and does not relate to the build in accounts which are admin, 888888, and 666666. I also found through searching that Dahua has a back door telnet login. I'm not sure what all the commands are, but reset reboots the camera. Those credentials are root:vizxv.  This was tested on the mini dome and on the small bullet camera." Onvif Profile S has a bug in it that wasn't in V1.0. You cannot use any other account other than admin and also the admin account has to have a password. You can however change the admin password if the camera allows it. 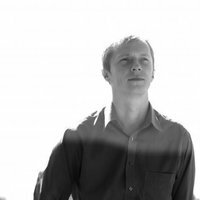 HD Witness does support Onvif V1.0 on some camera models. 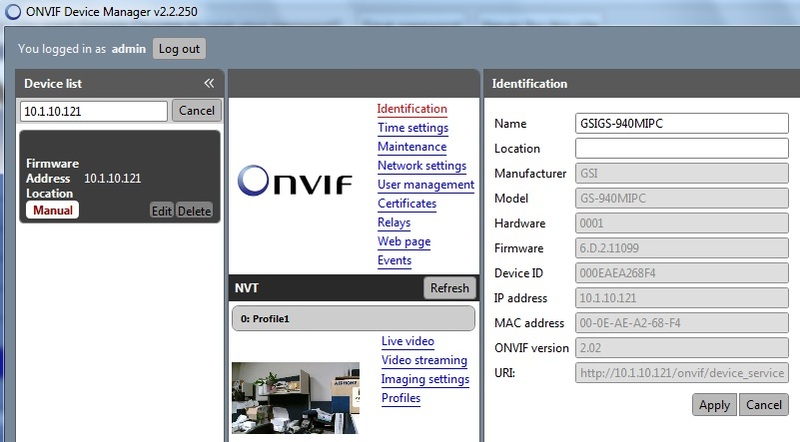 You can test out your settings with the Onvif Device Manager tool to see what version it is at. 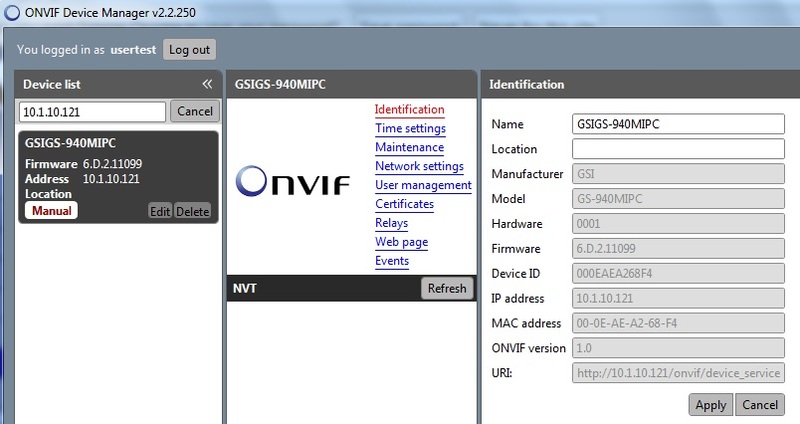 You can also use Onvif Device Manager to verify if password works via onvif ( see login in the top corner ). HD Witness does not do anuthing specific about the credentials. It uses tha one you provided in onvif protocol. If camera reports "unautorized" .. software does the same..